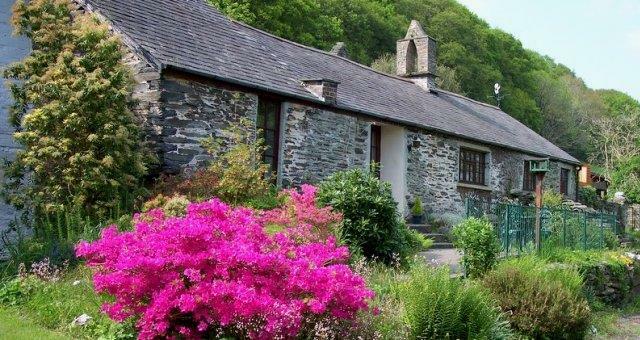 4 Self-catering cottages and 1 static caravan on a working farm between Machynlleth & Aberdyfi. Gogarth Hall Farm and its tranquillity offers Barn Owls, Bats and Kites a safe haven, thus the farm has won the Countryside Caretakers Award for conservation in farming when diversifying to tourism. 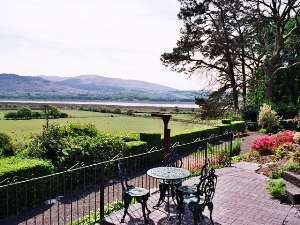 The surrounding area offers many different facilities and places of interest: eg. fishing, shooting, watersports, golf, pony-trekking etc.